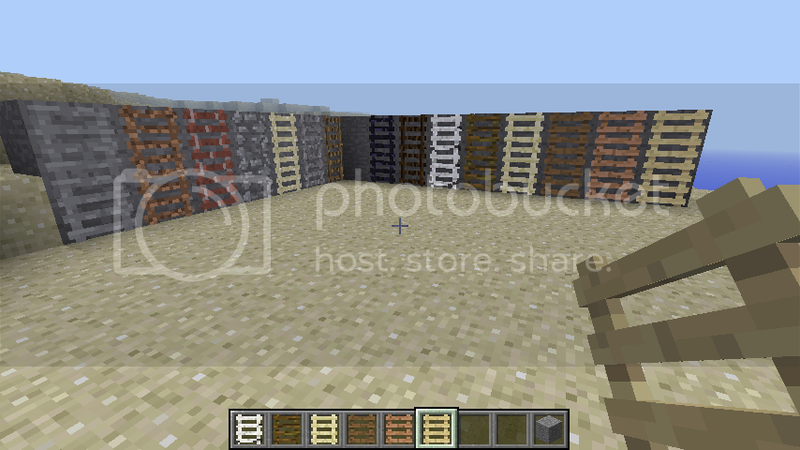 Replace the two stone blocks with any other two blocks to get that type of ladder. 3. Drag and drop hiddenladders.zip into the mods folder--simple as that! This is my first mod so it is nothing too special. Let me know if you have any ideas for new content or come across anything that I need to fix. Thank You. This mod is intellectual property of Puzzle284. Do not redistribute. I am also not responsible for anything that happens to your computer.